Long nails will always look more glamorous than most of the designs for short nails. These nail design ideas that we have gathered here will fit both artificial and naturally long nails. From beginners to professionals, everyone can try these nail art ideas. Long nails are a great canvas for creativity. Keep your hands busy right now! Take a look at each and every one of these amazing nails below or else you might miss out on some nail inspiration. 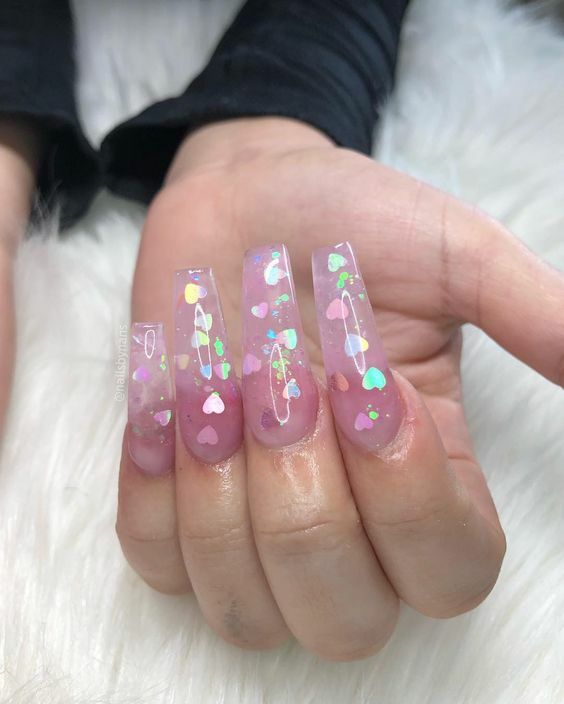 We really hope these nails inspire you to get a manicure and even a pedicure soon because you will want your nails to look good like these too.